Grand Earthmoving, L.L.C. DBA Grand Excavating has been in business for over 20 years in the Northeast Oklahoma area. We have every tool required for every job, from start to finish. Contact us for all of your earthmoving needs! 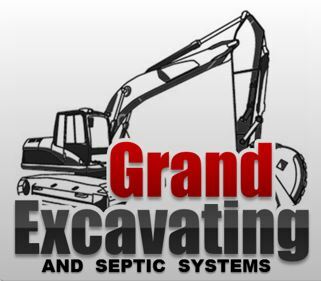 Grand Excavating is Licensed & Insured as well as Locally owned & operated.